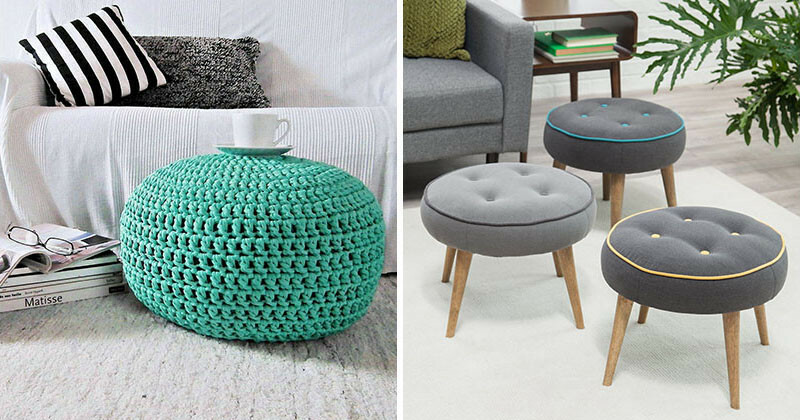 The terms pouf and ottoman are often used interchangeably despite the fact that they’re actually two different things. 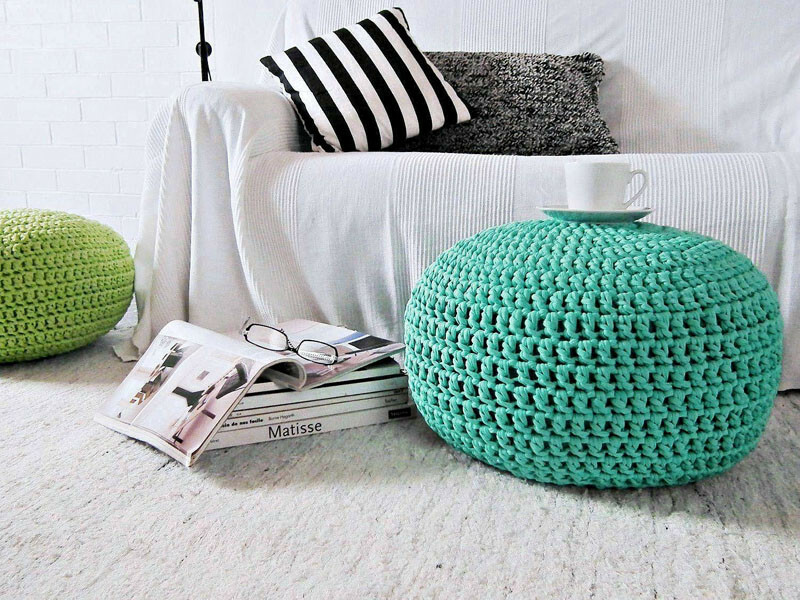 What makes a pouf a pouf? Poufs are basically large cushions that are typically meant to be placed on the floor as a foot rest, but can also be used in a number of other ways. For example, if you add a tray or flat piece of wood, they can also be used as small table. What sets poufs apart from their ottoman counterpart is that they’re made of only fabric and stuffing, and they don’t have any legs. 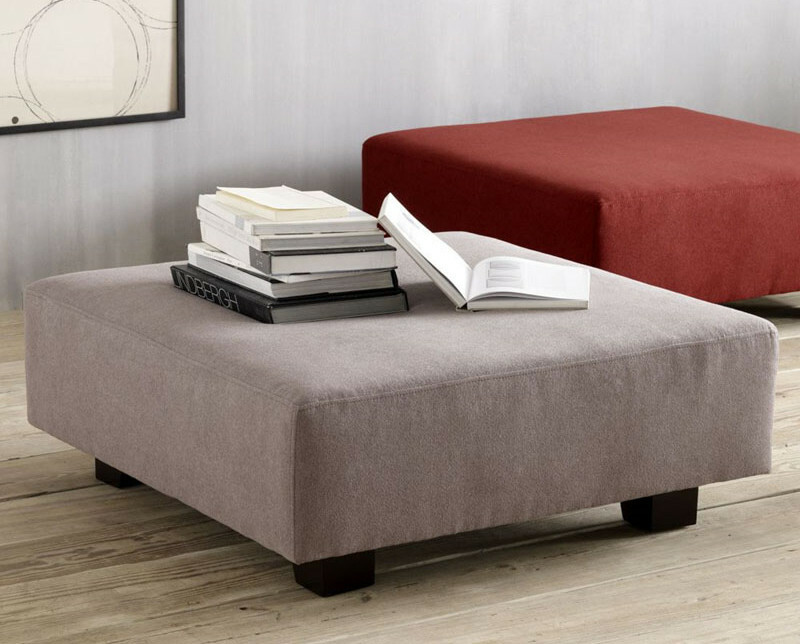 Ottomans, on the other hand, are defined by their framework and stumpy little legs. 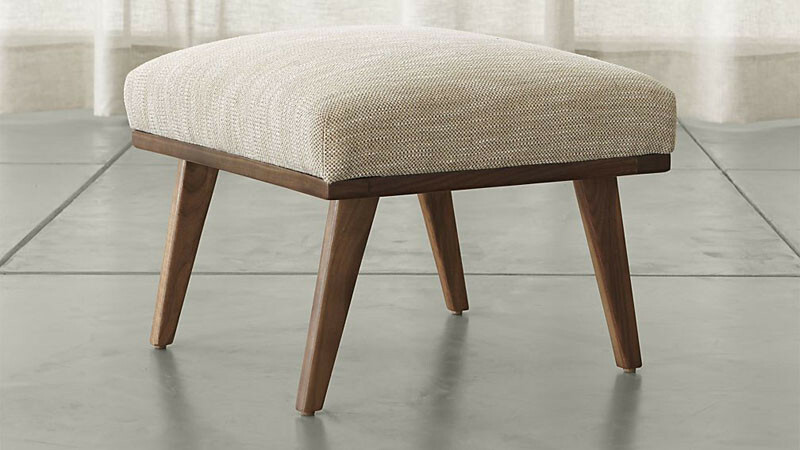 So here’s the bottom line: if it’s got legs, it’s probably an ottoman. If it doesn’t have legs, it’s more likely a pouf.